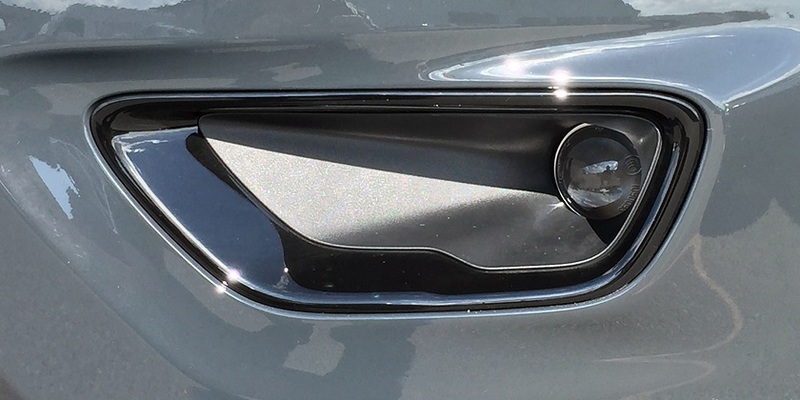 If you are looking to get rid of some the chrome on the front of your 2017-2018 Grand Cherokee you should consider the paintable fog lamp bezels. 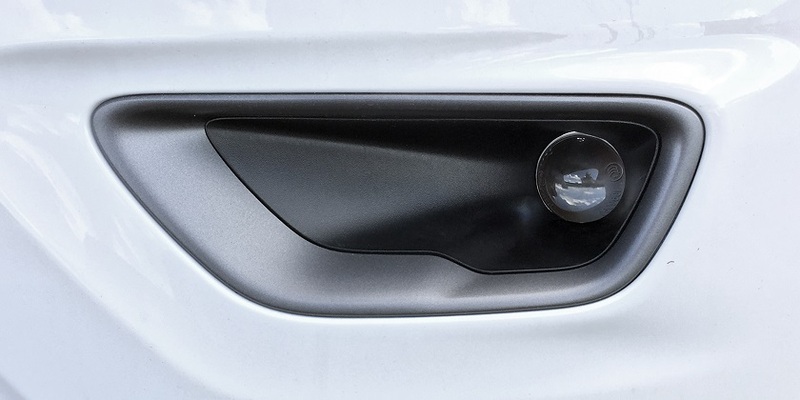 These are the same fog lamp bezels that come on the Altitude, Trailhawk and 75th Anniversary models, they are just not painted from the factory. These Fog Lamp Bezels come unpainted. Fog Lamp Bezels are sold as a pair. Got them, primered, painted them in black, and clear coated these two fog light bezels. Looks great, and put them on my 2017 WK2, with the black gloss rings and mesh, and my black Chief recovery points. Front is all blacked out, looks good. ProsAffordable, great bezels for DIYers to work on.